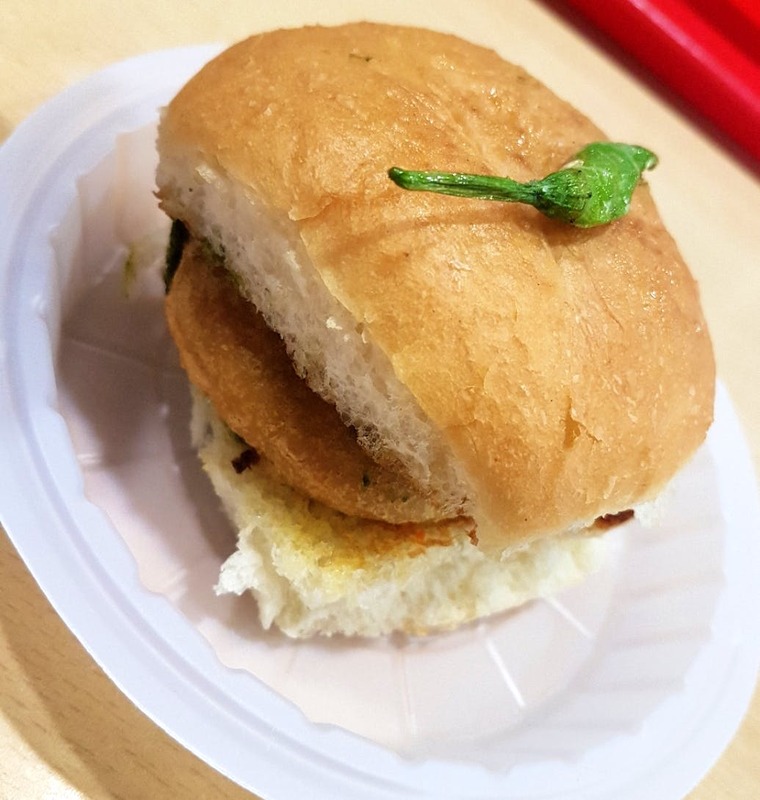 Gorge on some tasty vada pav, pani puri, dabeli, bhelpuri, aloo tikki, sev puri, matar kachori, aloo tikki with dahi and aloo tikki with chole at Haldiram's now. They are serving all kinds of street food savours to tickle your taste buds at their recently organized - Street food festival. What we liked the most is "DABELI" You must try this. Everything is pocket-friendly and perfect to satisfy our evening hunger pangs. You can not miss this. So what are you all waiting for? Go enjoy some lip-smacking street food during this festival with your loved ones at your nearest Haldiram's outlet now. Nothing as such, everything was good. Evenings are almost always crowded. So better go for breakfast or lunch here, as it will save you from all the hustle and bustle! The ongoing festival is happening at the following Haldiram's outlets: 1. 108-109, SPICE WORLD MALL, Sector 25, Noida. Contact: +91-8588000501. 2. B-1, Sector 63, Noida. Contact: +91-8588000502. 3. L-1, Center stage Mall, Sector 18, Noida. Contact: +91-8588000503.